Available in 21 sizes! Need an easy to assemble garage to store your lawn equipment, vehicles, or toys? 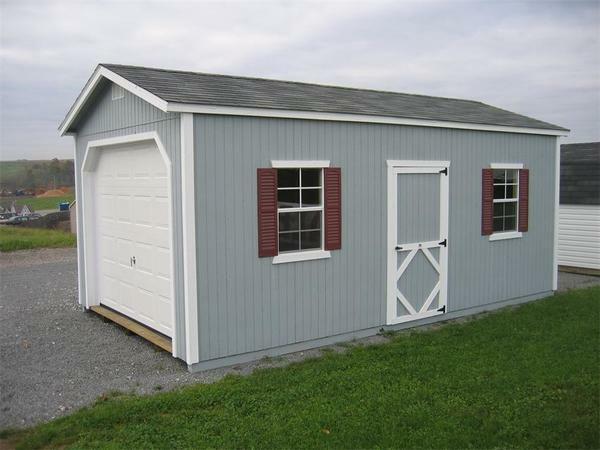 We offer a variety of sizes in our Amish made classic garage that run from 12 x 12 all the way up to 30 x 50!